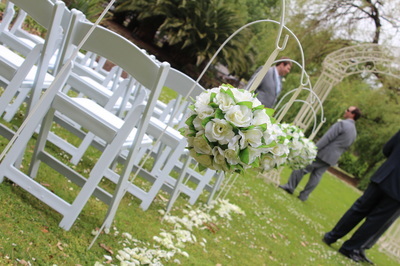 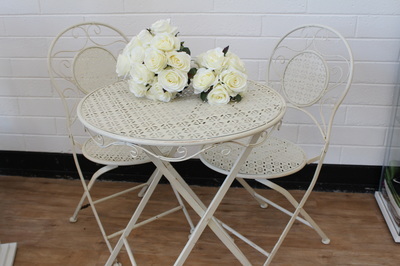 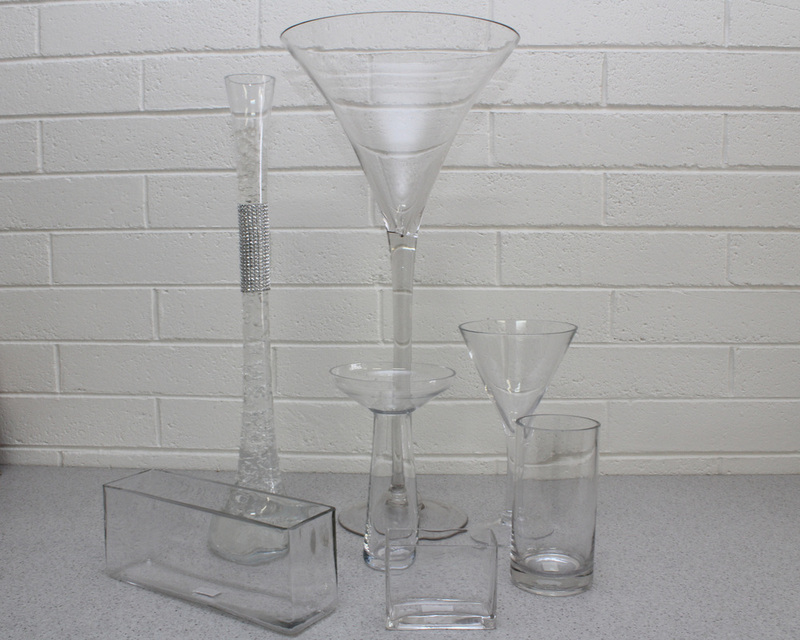 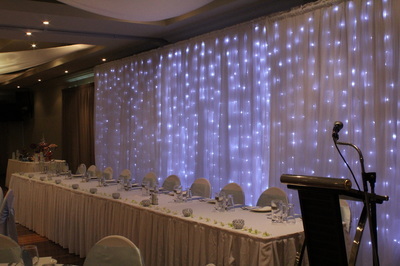 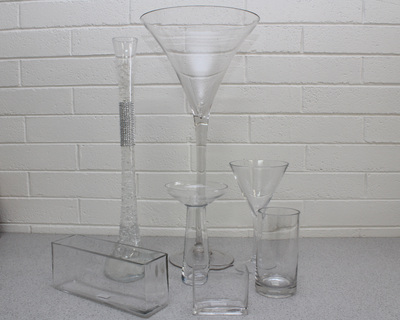 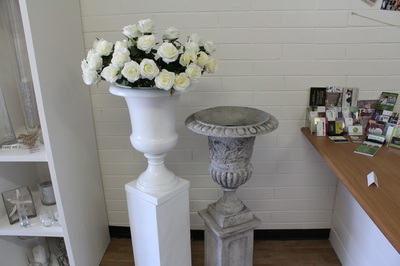 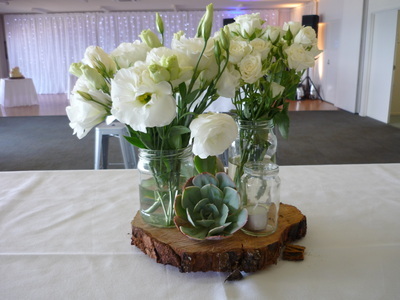 Here at Functions2flowers we have an ever growing range of hire items. 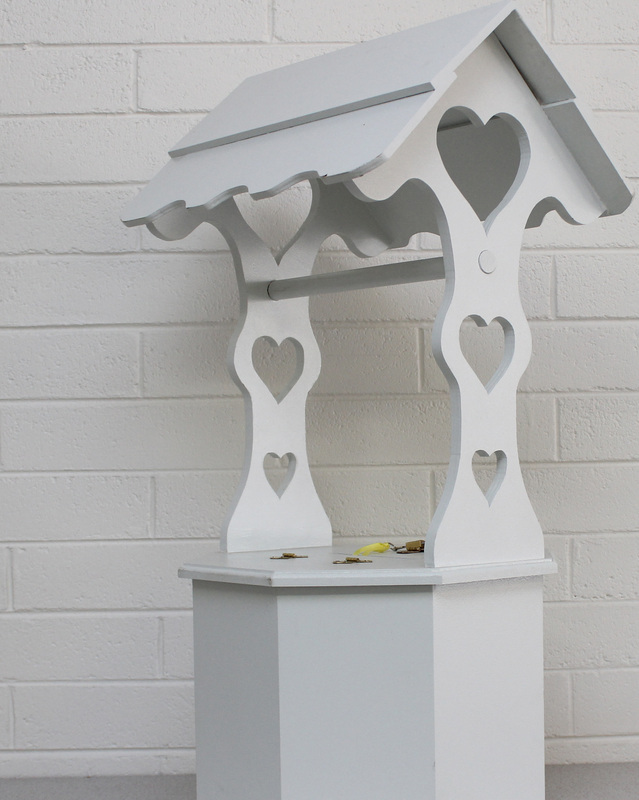 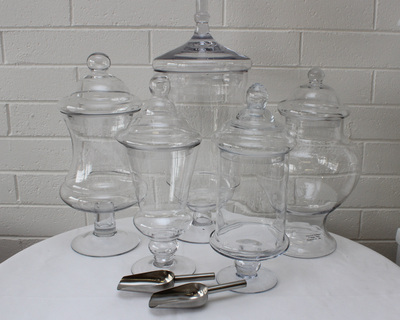 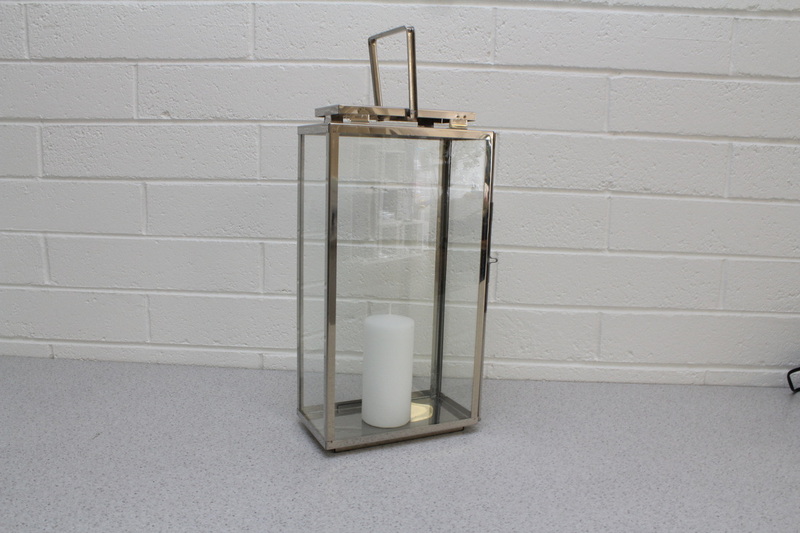 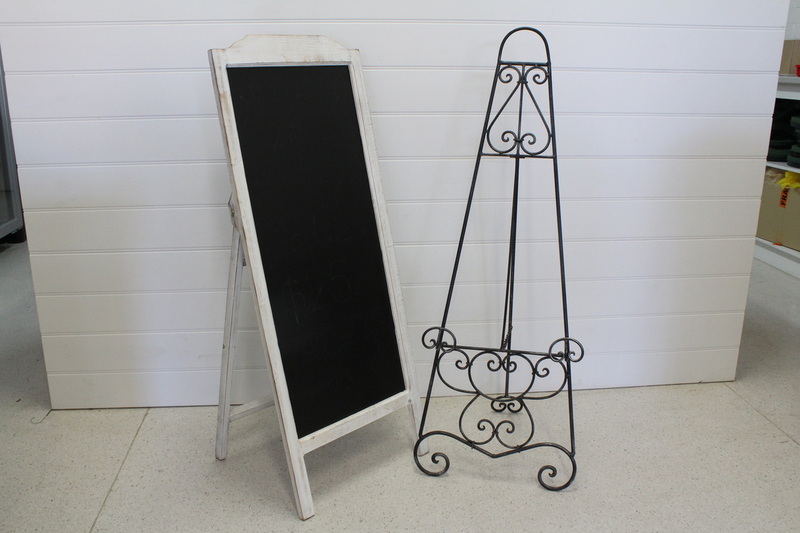 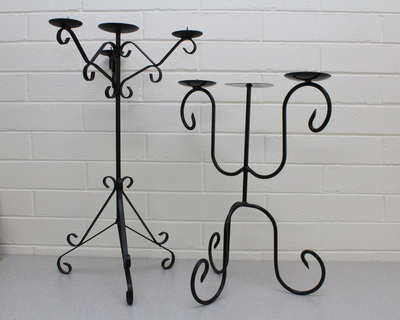 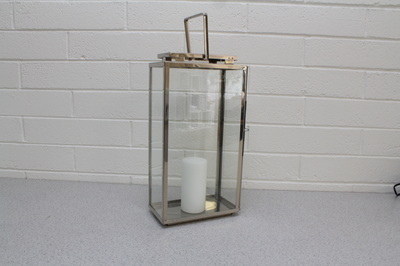 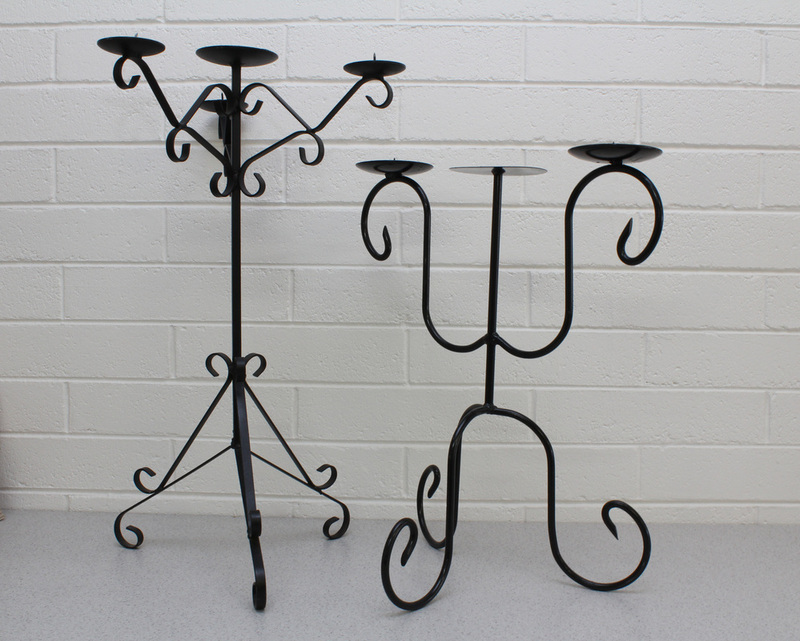 Below are just a glimpse of what we have to offer.From vaseware, candelabras, easels, lolly jars, illuminating back drops, urns and matching pillars, sheppard hooks, wishing wells the list goes on ! 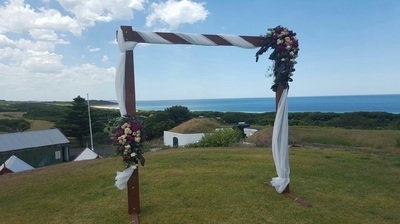 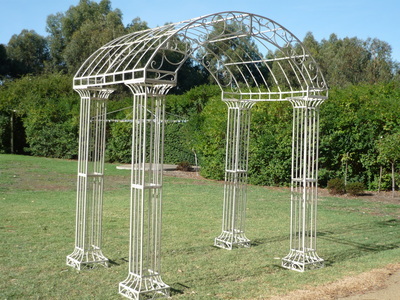 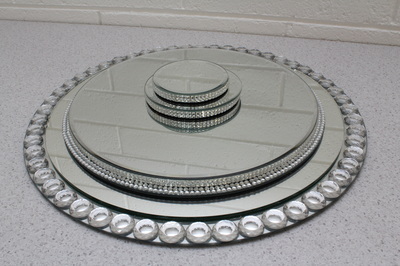 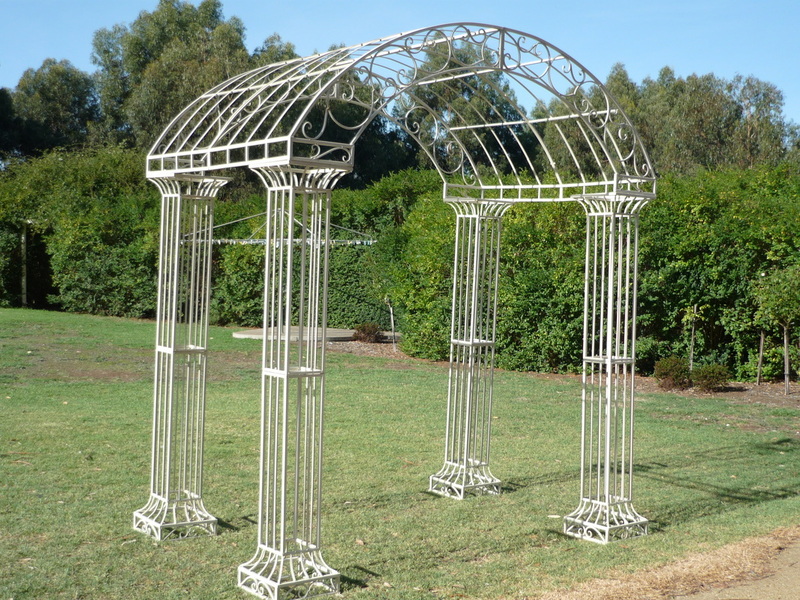 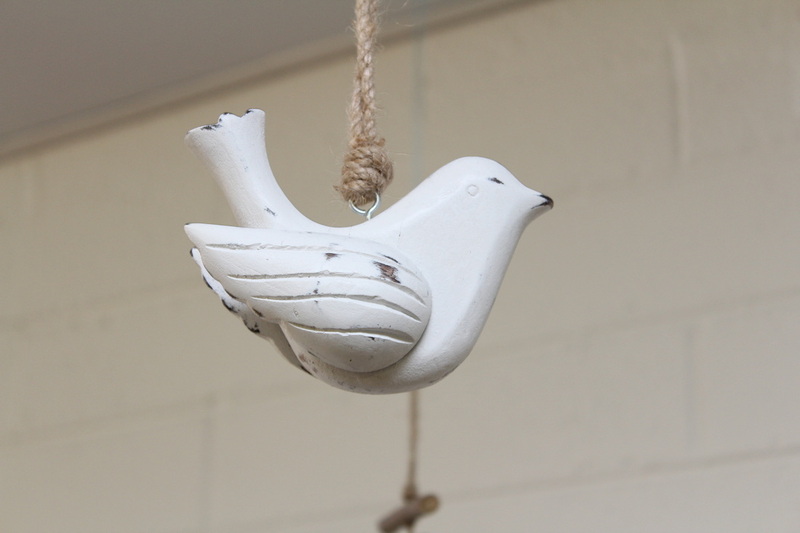 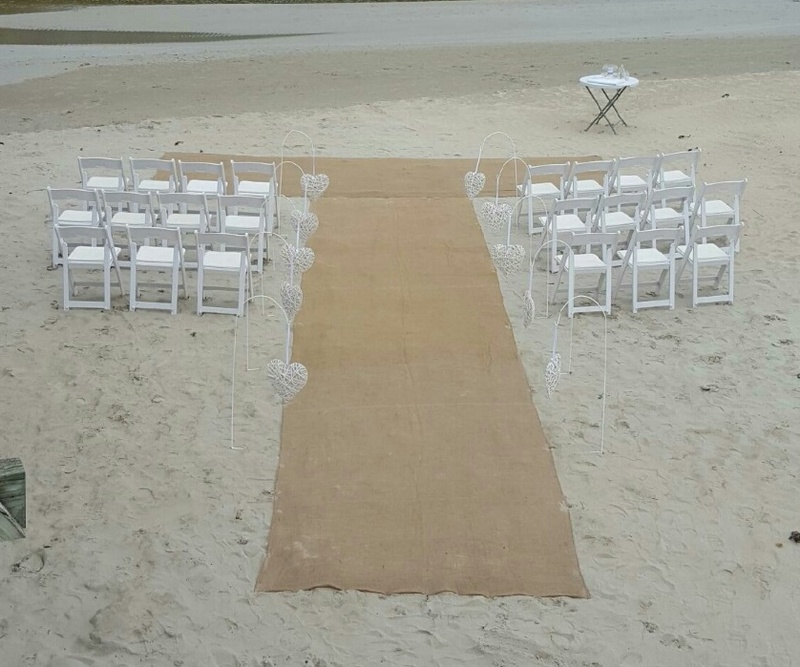 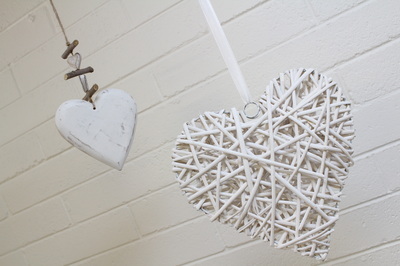 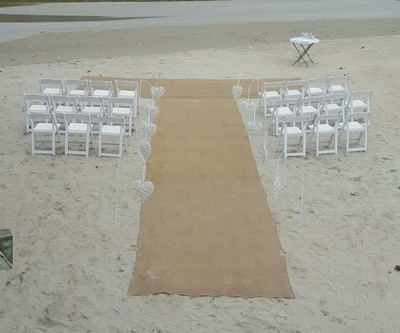 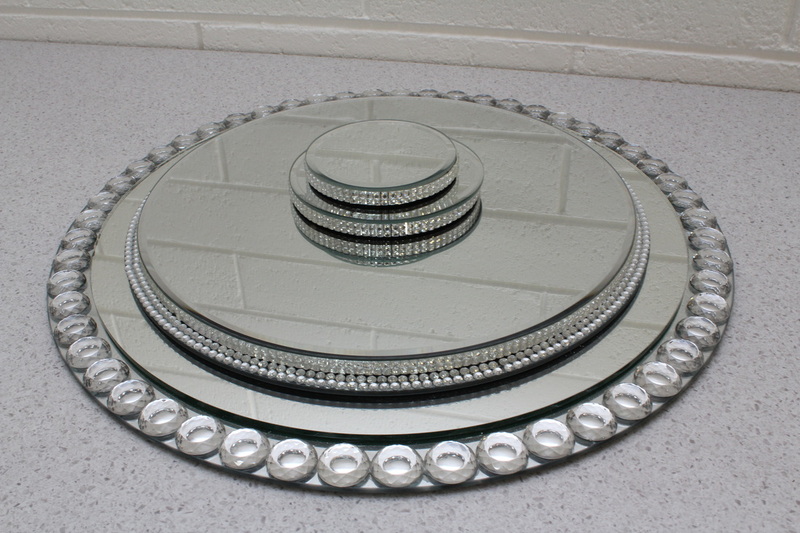 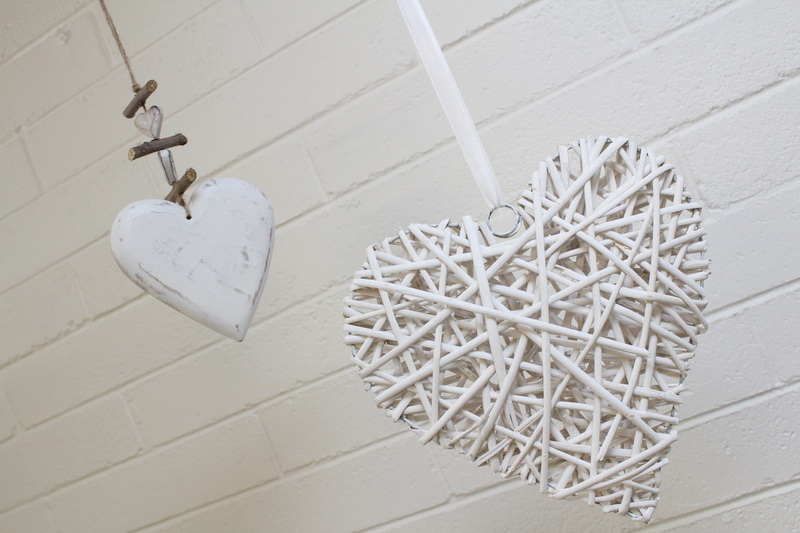 If you are looking for unique decorative items to help style your venue we are sure to have what you are looking for, or if we don't we will do our very best to find it for you.